Cooking is good for the soul and some people love to be in the kitchen, especially during the holidays! Stumped on what to get the food lover in your life? 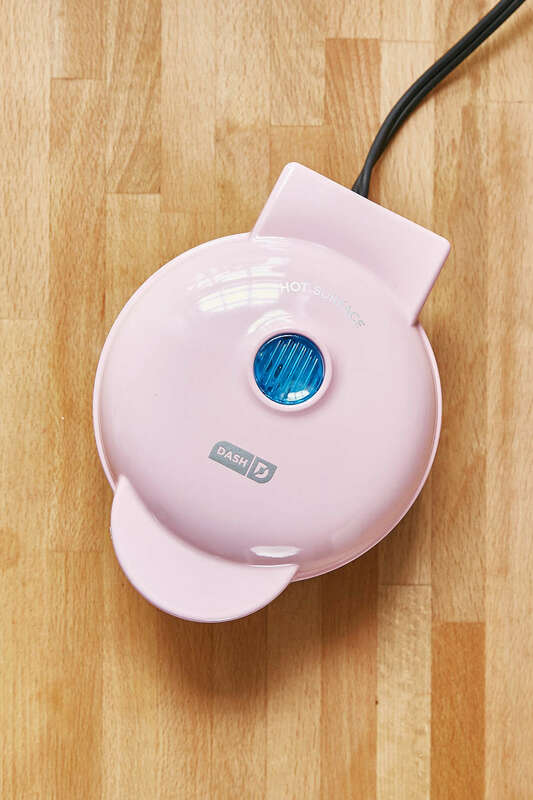 Check out these 18 kitchen gadgets that make for the perfect present for your friend who is all about the good eats. Need a reminder on how mesurements work? 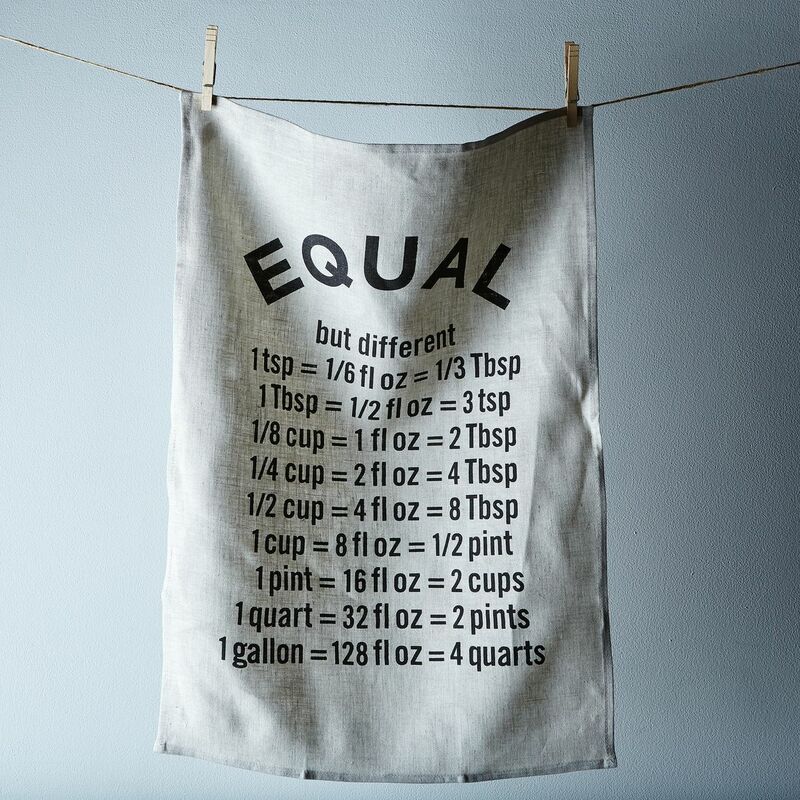 This tea towel breaks it down with the ultimate reminder that all ingredients aren't measured equal. It's $24.00 from Food52. 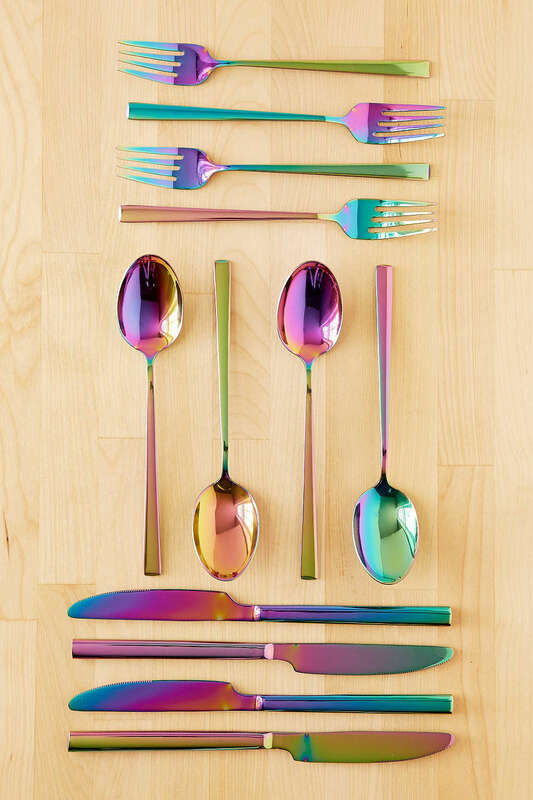 Have some fun with your flatware with this $59 Electroplated set. We promise it will make whatever you eat a really dope treat. 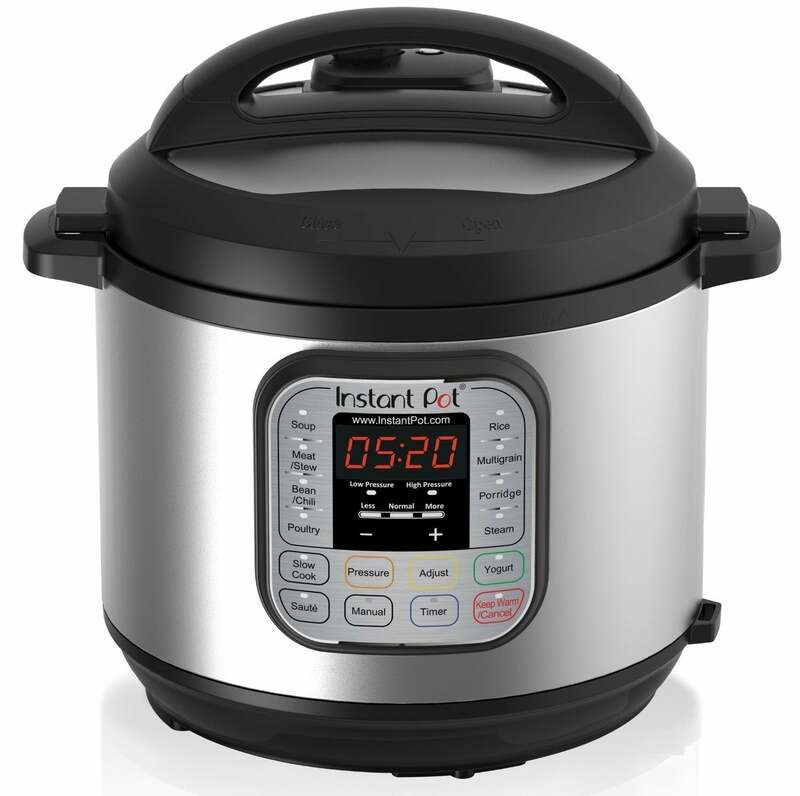 Toss out your slow cooker, saute pan, steamer and all other clutter creating appliances. This 7-in-1 programmable gadget is here to change the game and create some cooking magic for $120. Find satisfaction with each and every bite with Chrissy Teigen's Cravings cookbook. For $18, it has recipes for all the food you want to eat! Nothing says the holidays quite like hot chocolate. 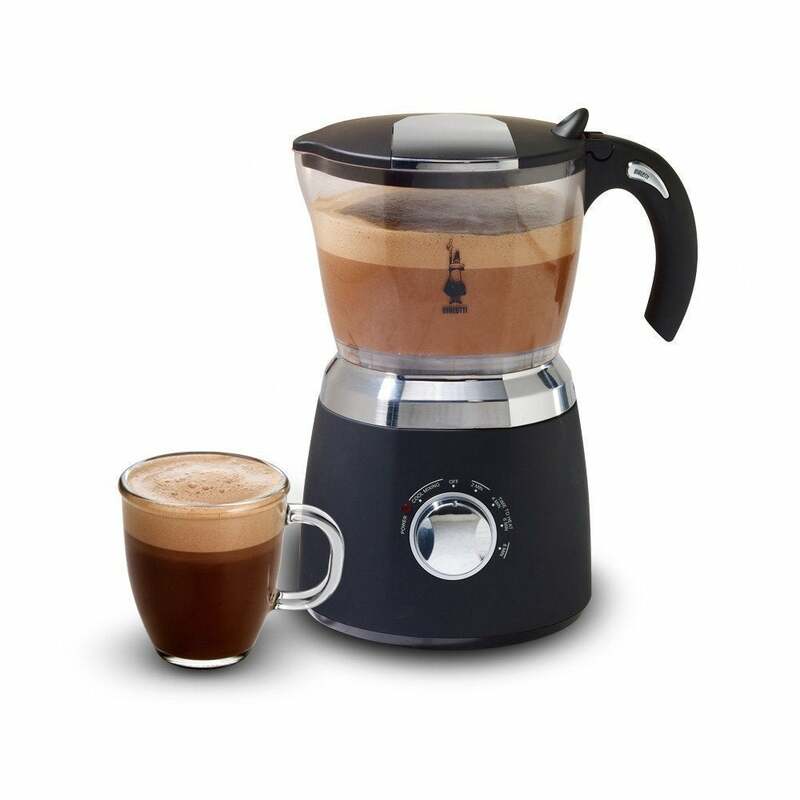 This Bialetti Hot Chocolate Maker and Milk Frother does it all to keep you feeling warm and cozy on the inside. It's $400.00 but it's well worth it. 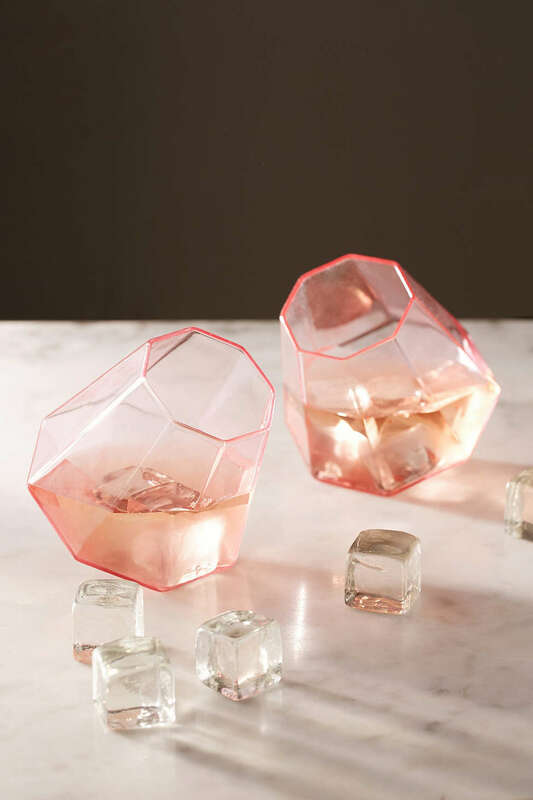 Add some dimension to your drinking experience with these glasses for $29. 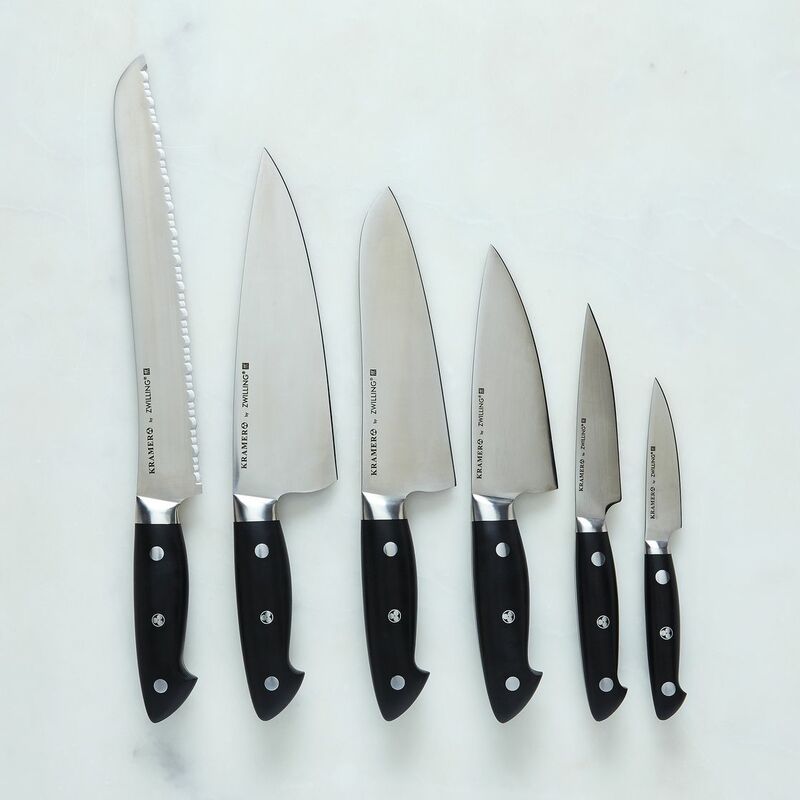 Slice and dice your way to delicious food with the knife set from Food52 for $129-$399. Baking cupcakes for the kids? 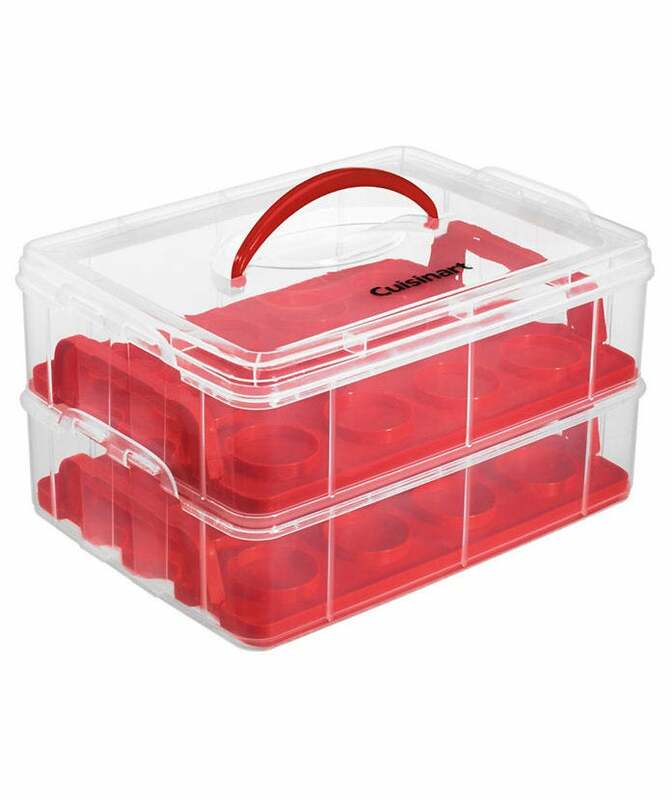 Transport your sweet treats in this Cuisinart Stackable Cupcake Carrier from Lord & Taylor for $22.50. Beautiful bowls will never go out of style. 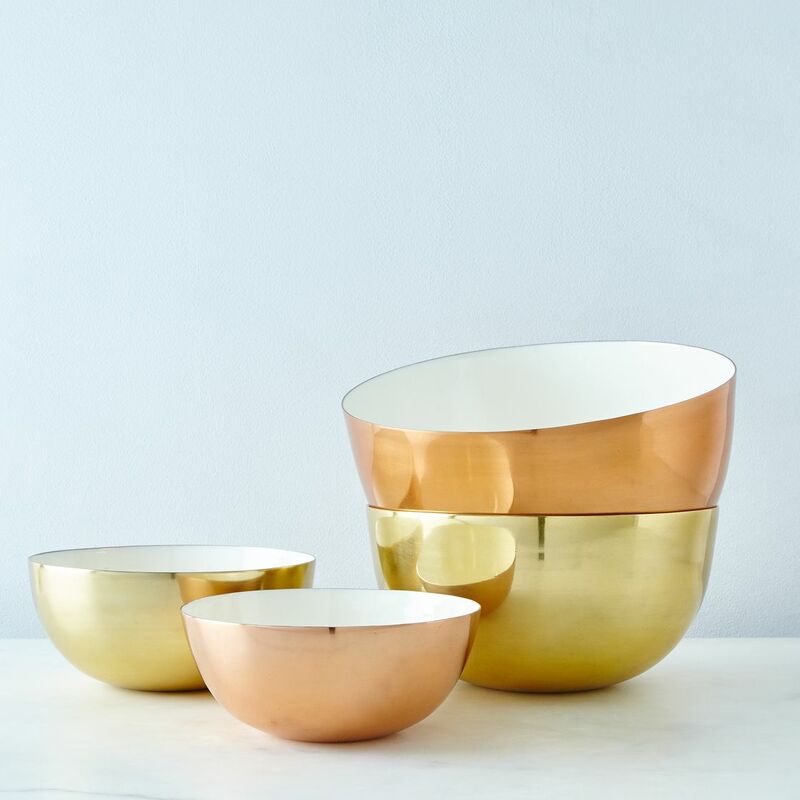 These copper, brass and enamel bowls range in price from $50-95 from Food52. 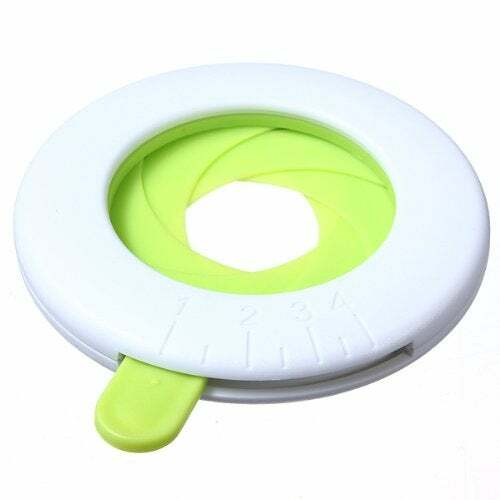 Never make too much pasta again with this portion control adjustable measuring tool. The best part? It's only $2.00! 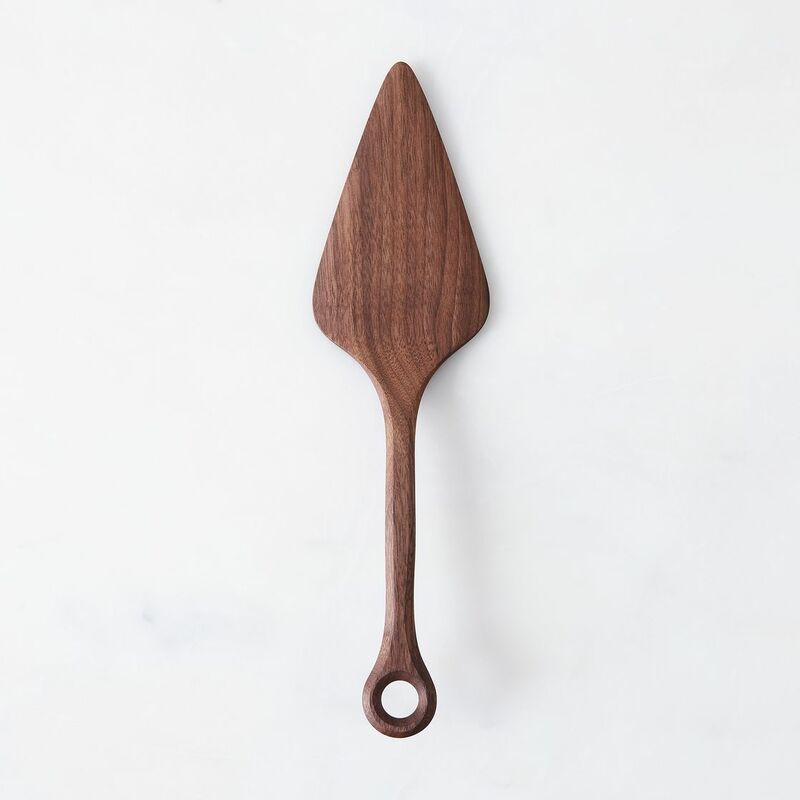 Keep serving pie cute with this $42 Black Walnut Wooden Pie Server. 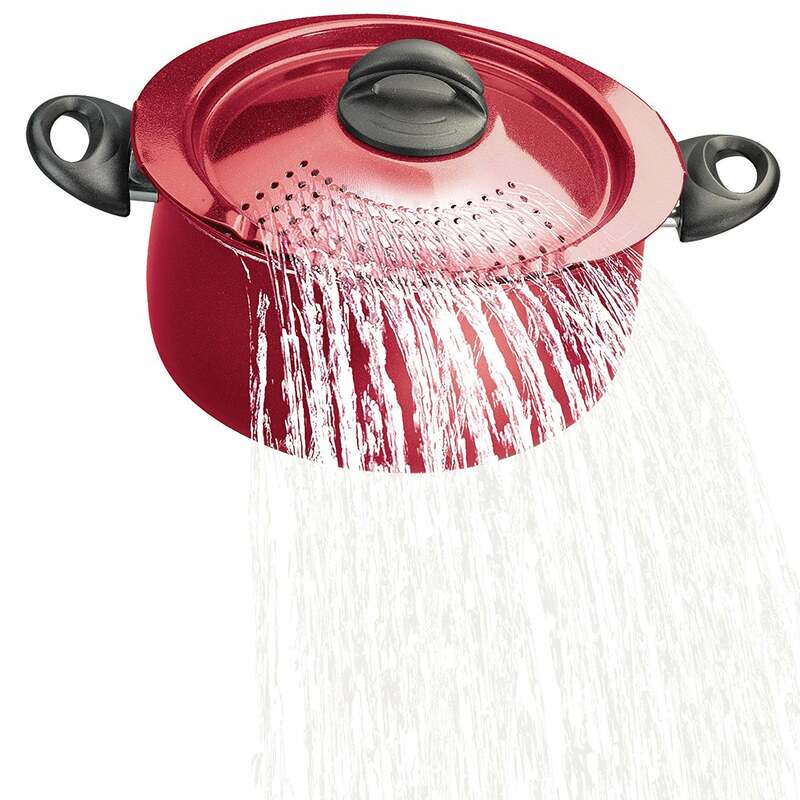 Kick your strainer to the curb because this 2-in-1 Bialetti Pasta Pot does it all for your culinary convience. It just made enjoying your favorite pasta dish that much easier. Forget delivery when you can make your own pizza at home on a beautiful pizza stone, life is good! 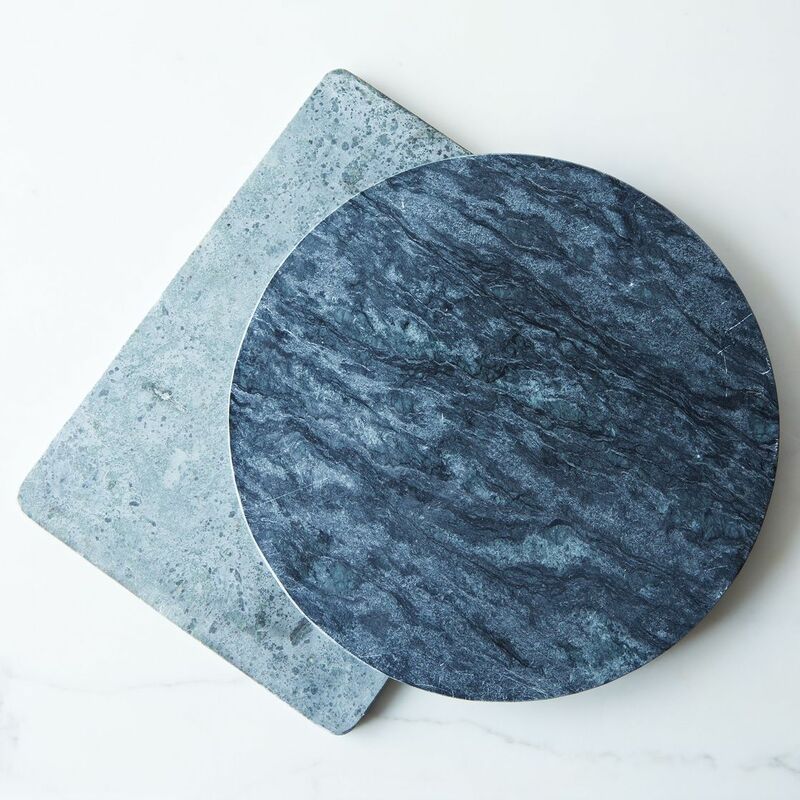 Check out this pizza stone from Food52 that ranges in price from $45-65. Mini waffles just make life a little bit better. The non-stick coating makes for perfect eats for Saturday morning brunches at home. Bonus, it's only $18 bucks! 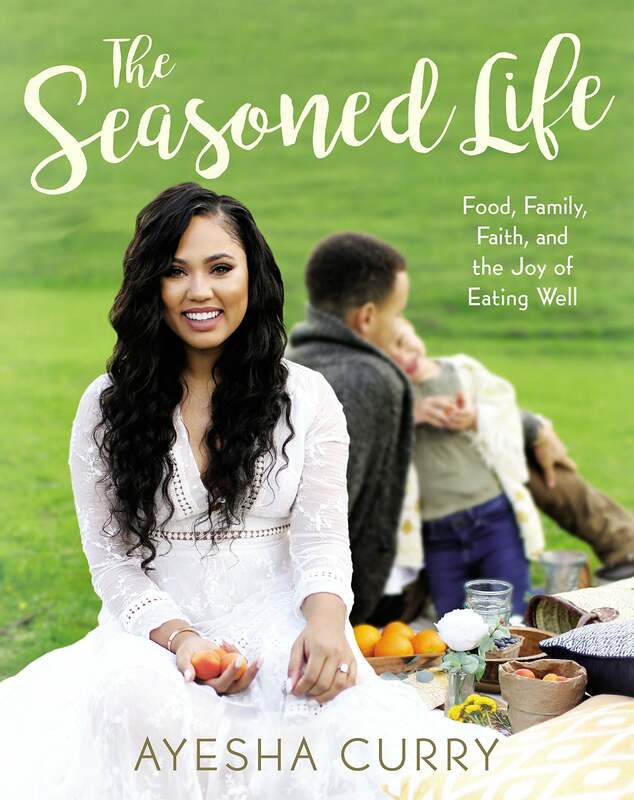 Calling on Ayesha Curry to give your life a little more seasoning! Check out her cookbook for only $16.00. 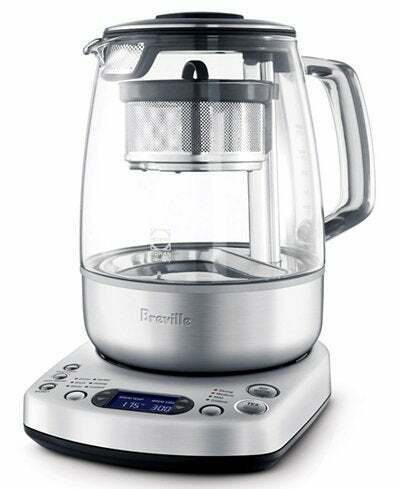 Tea time made simple, easy and delicious with the Greville Tea Maker for $249.99. 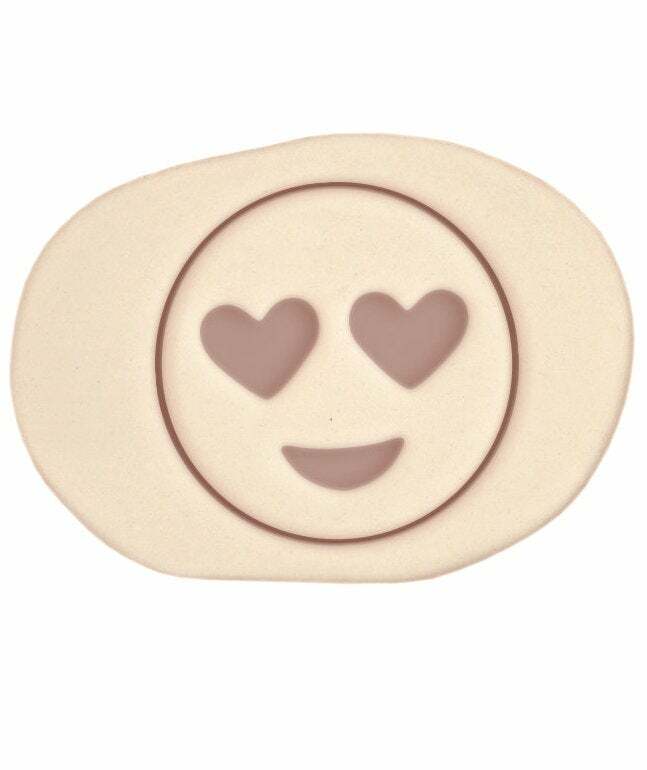 It'll be the best $3.00 you ever spend on this adorable Heart Eyes Emoji Cookie Cutter. 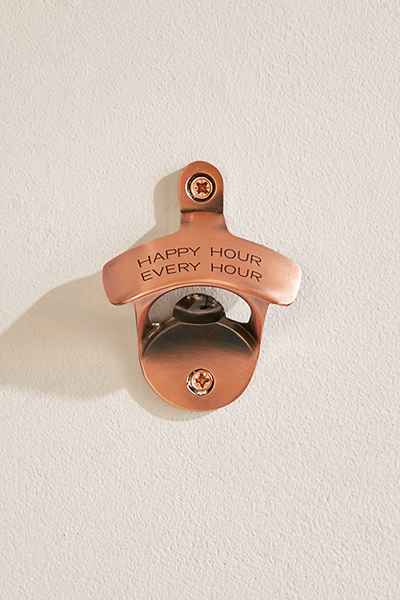 For $10, never lost track of your bottle opener again with this wall mounted piece of magic.